Look younger and more vibrant. Everyday. 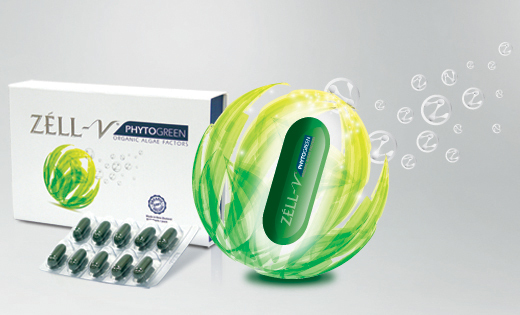 The key to fairer, younger and more radiant skin lies in supplying our cells with complete, sufficient and quality nutrients and antioxidants – all which can be found in a single capsule of ZÉLL-V Phytogreen. As we age, our cell renewal turnover rate becomes slower, resulting in a layer of dead cells that accumulate on our skin’s surface and causes it to lose its glow. Regular skin care products are hard to get through these layers of dead skin cells to reach new cells that can boost fairness. 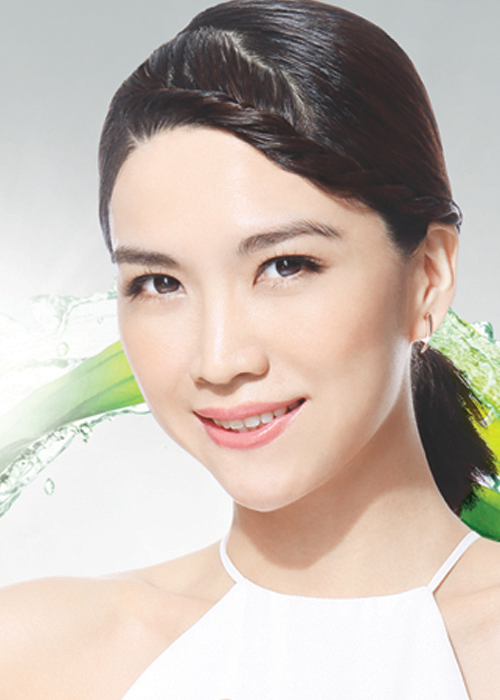 ZÉLL-V Phytogreen can provide the right nutrients and antioxidants to your cells for them to be younger and healthier, hence more beautiful skin. 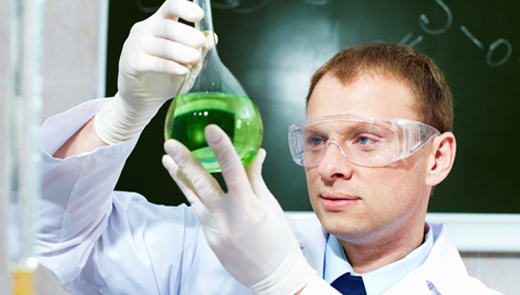 ZÉLL-V’s affiliated laboratories in Anti-ageing and Regenerative Medicine of Switzerland, Germany and France (I.A.O.S.S) have developed a pioneer formulation in the cultivation of organic marine algae for cellular detoxification and nourishment. Organically cultivated in New Zealand, the blue-green marine algae are extracted for their naturally potent nutrients, namely their organic antioxidant, C-Phycocyanin. Various health studies with supported literatures have shown its potential properties in cellular detoxification, anti-inflammation and a potent antioxidant. This formulation is now internationally known as ZÉLL-V Phytogreen. ZÉLL-V Phytogreen is an oral beauty supplement and is currently the most advanced medically formulated dietary supplement containing organic antioxidant, C-Phycocyanin which is able to eliminate harmful free radicals, inhibit oxidative stress that can kill cells, helps cellular detoxification and nourishing, resulting in skin that is fair, glowing and youthful.